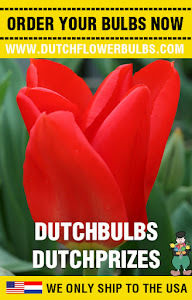 Dutch Flower Bulbs: Fall bulbs: pre-order your Fall bulbs! 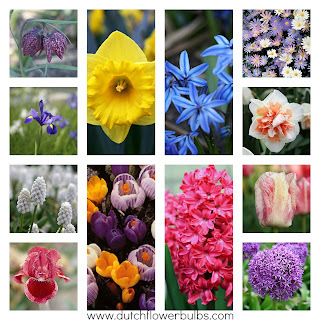 Fall bulbs: pre-order your Fall bulbs! While it is hot outside, your Spring bulbs should be done by now. It is time to pre-order your Fall bulbs!